Dining in is the new eating out. 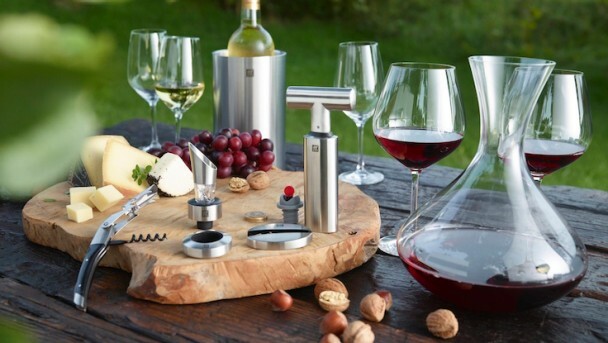 Whether you're cooking for family or entertaining friends, it's that much easier if you've got the right tools to hand. From preparation to cooking to serving, having the right equipment can help take the stress away. 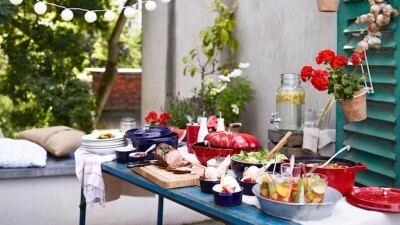 Of course, there's one even easier way to hold a dinner party; have someone else do the cooking for you. 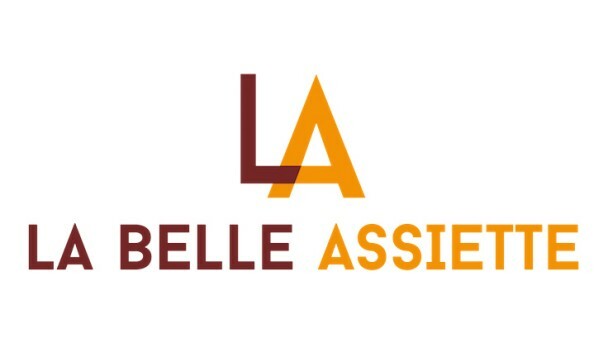 Our friends at La Belle Assiette provide private chef dining across the UK so you can spend time with your guests rather than being stuck in the kitchen. 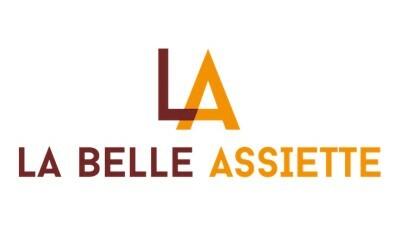 With an impressive roster of chefs and menus to choose from, La Belle Assiette have something for you. 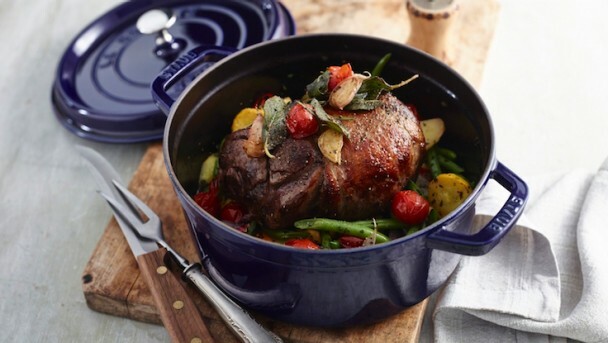 You can get £30 off your first booking with the code ZWILLING30. 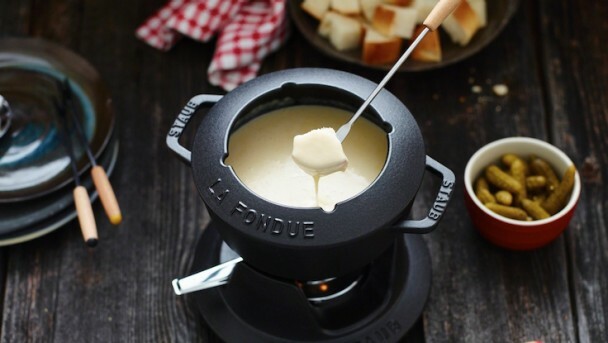 The ZWILLING & La Belle Assiette Guide. Choosing a menu that you can prepare in advance, at least in part, is key. Having elements arranged in advance will reduce preparation, cooking and waiting times and lower your stress levels on the night. You don't want to be stuck in the kitchen whilst all your guests are enjoying themselves without you, or worse, feeling neglected! This follows on from planning ahead. Mise en place (pronounced meez-on-plass) simply means "putting in place", and is a technique that chefs use to make cooking more efficient. 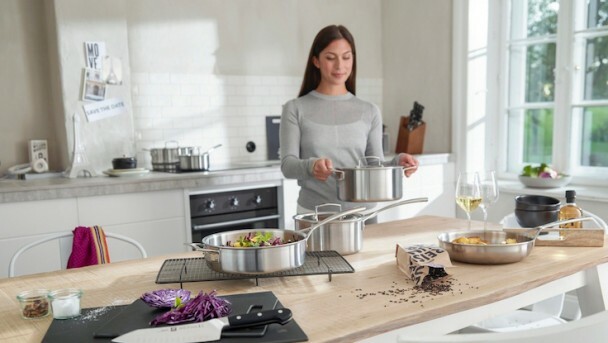 You can peel, chop and prepare vegetables and other ingredients in advance, and place in individual containers ready for easy access and use when the time comes to start cooking. Consider serving an antipasti sharing platter of cured Italian meats, cheese and pickles, or perhaps a fondue as a starter. It's a great, informal and communal way to get everyone involved. Everyone can help themselves to as little or as much as they like. Resist the temptation to cook something complicated that you haven't done before. Simple, done well, is always best. Try something that can be shared so you don't have to plate individual servings. And ask ahead of time if guests have any food allergies. Then you can plan a menu that suits everyone rather than trying to cook three or four different mains. 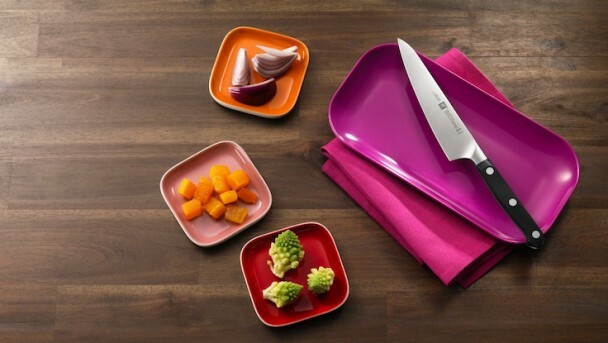 Think about choosing a dish that you could present, then carve and serve at the table. It adds some theatre and fun to the occasion. 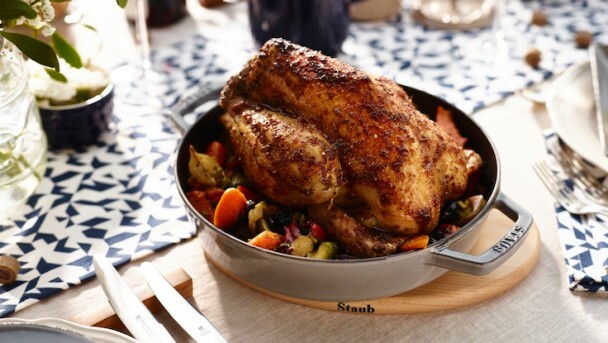 Staub cast iron cookware pieces are a great way to cook, then beautifully present at the table. Also, resist the temptation to cook something complicated that you've never done before. Simple, done well is always best. Do some research on about wines that will pair well with the meal you are making. It's an easy way to impress guests and good fun to discover how different wines can complement each course of the dinner. 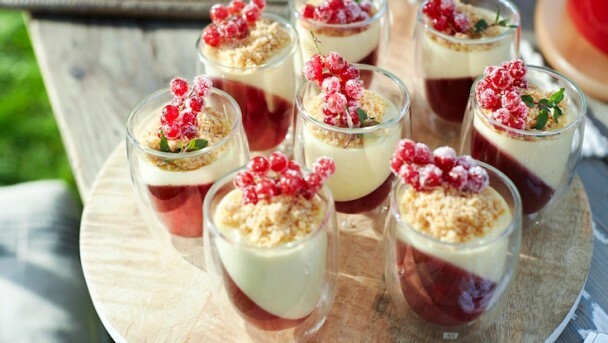 Chilled desserts can not only be light and refreshing after a large meal, but they can also be prepared in advance, saving time and effort on the night. Use flowers to decorate the table, but make sure no-one's view is obscured. Leave enough space between table placings so your guests aren't cramped. This also reduces the chances of a glass of wine being knocked over. Offer wine, but also make sure chilled water is available. 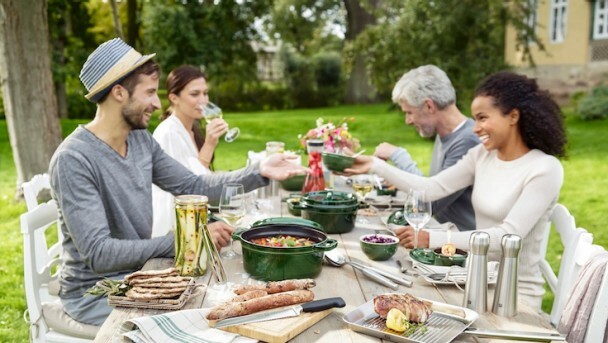 Relax with your guests whilst someone else does the cooking! Choose a private chef from La Belle Assiette and let them do the hard work. From gathering the ingredients, to the cooking, serving and clearing up, one of La Belle Assiette's private chefs can help to make your evening special. 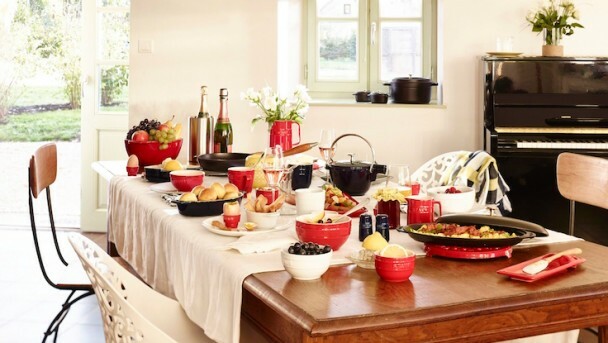 From sharp knives for the meanest mise en place, to saucepan sets, cocottes for serving and wine coolers, discover the dinner party essentials. The perfect picnic for the adventurous epicurean. Find your dinner party essential pieces for great preparation, cooking and serving.